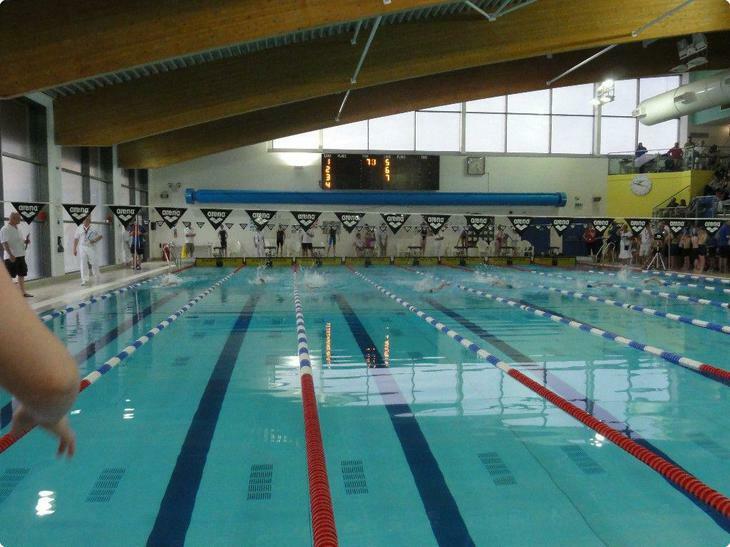 Friday 24th April saw the 21st East Midlands National Swimming Championship take place at the Meridian Leisure Centre in Louth at 6pm. 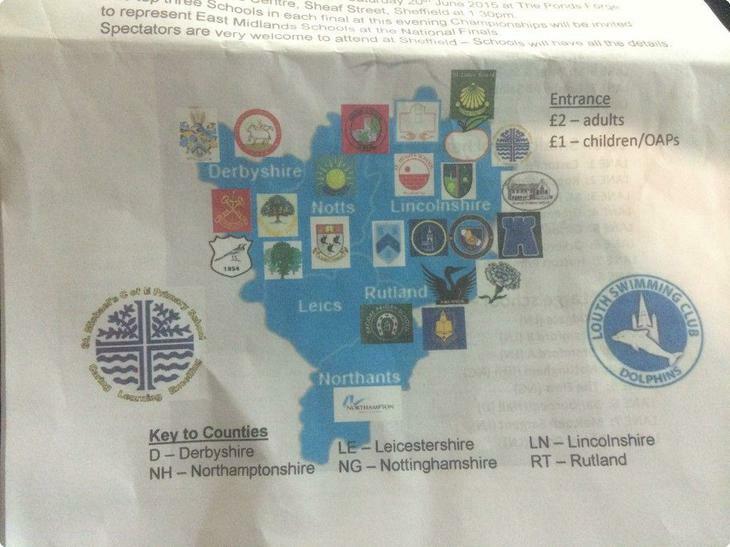 Where teams competed for places in the National Finals in June. The top three teams in each event would go through to the National finals. 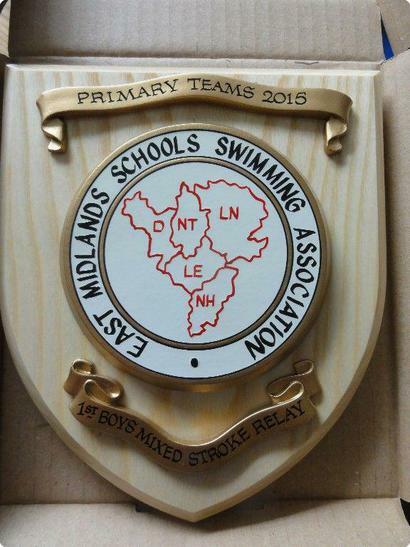 About 28 schools from all over the East Midlands took part, some schools entered two teams. The schools were divided into small, medium and large schools groups. Each group was allotted a warm up session before the event started at 7pm. 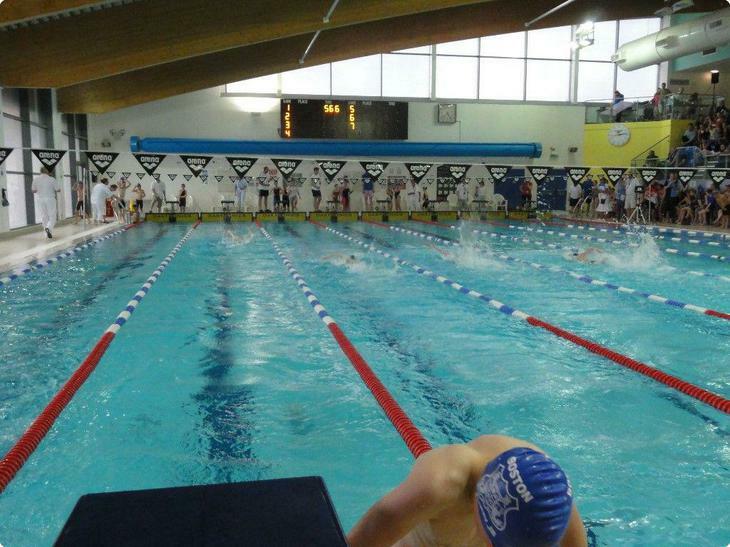 Medium schools freestyle heats went first, followed by small schools, these both could enter mixed boys and girls teams. 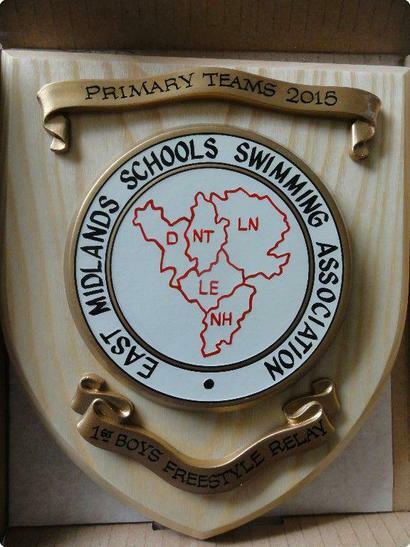 Then it was the turn of the large schools’ freestyle relays; these had to be separate boys’ and girls’ teams. The boys went first and won in a time of 1:02 minutes. Stamford ‘A’ team came in second with 1:06. A super win. Next the girls’ freestyle race. 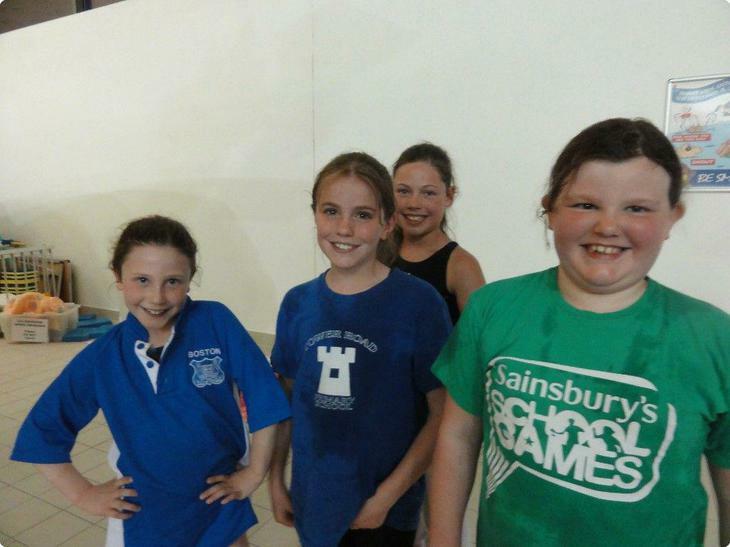 They came in 4thposition with a time of 1:12 after Stamford ‘A’ in a time of 1:02, The Elms and Stamford ‘B’. After that it was the finals of the Medium and Small schools’ freestyle races. At this point there was a presentation of the freestyle trophies. Our boys’ team went up to collect their trophy. It was at this point that we were told that the girls’ team had qualified for the Nationals. 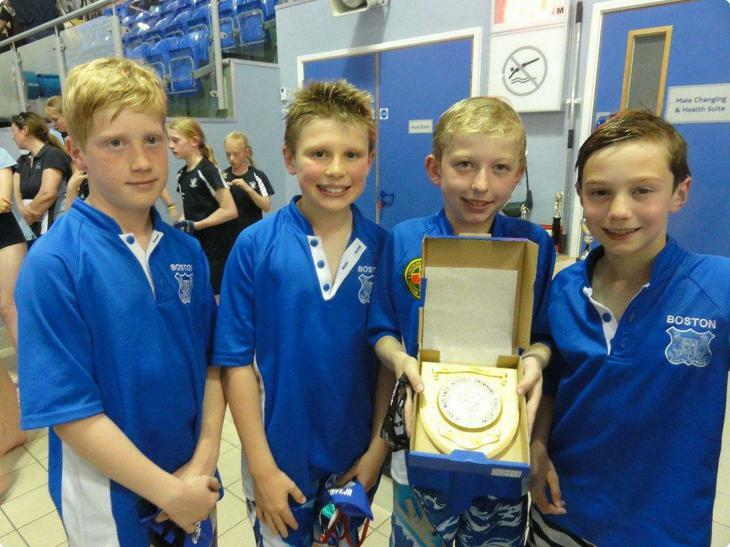 This was because schools can only enter one team in the National Finals and Stamford had entered two teams that each had come in the top three. So despite Tower Road finishing in 4th place they would take the 3rd place in the Finals! They were ‘over the moon’!! 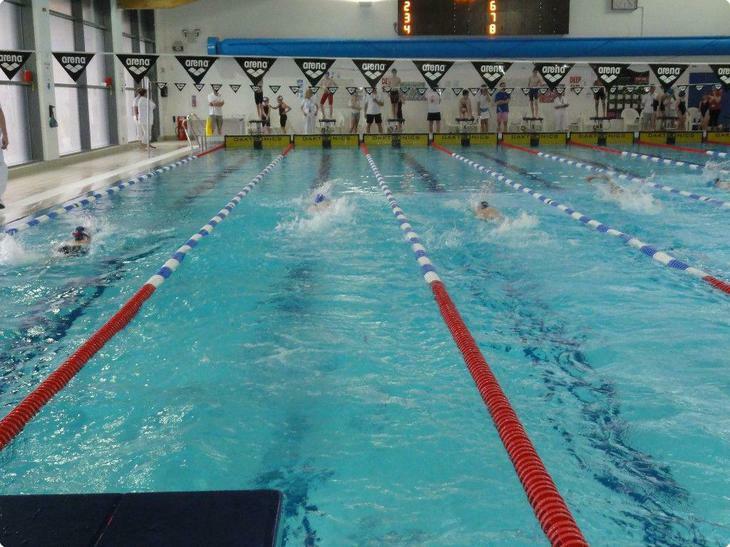 The evening moved onto the Medley/ Mixed Stroke Relays. 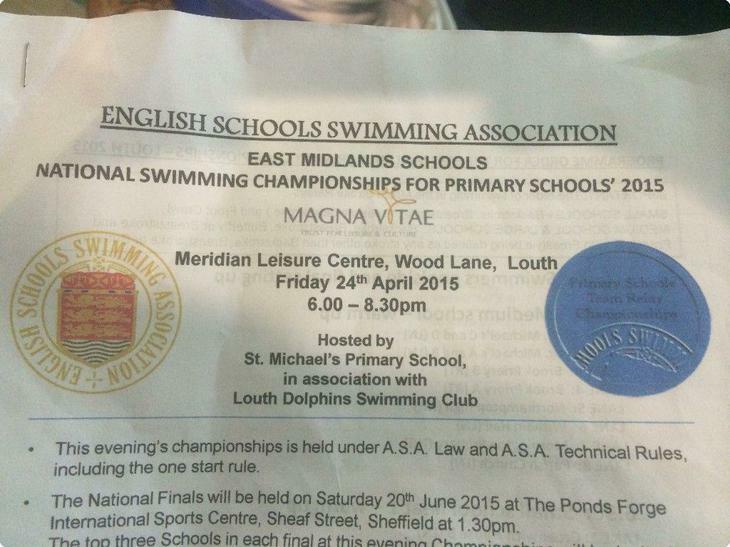 Medium schools were first followed by small schools’ heats. Then it was the turn of the large schools. The tension was building and hopes were high! Oliver started with back stroke and took the lead. Anton then increased the lead with breaststroke. Joseph took over and continued to build on the lead with butterfly and Callum, swimming freestyle, took the team to first place in 1:13:98. Four seconds faster than 2nd place. Then it was the girls’ turn. 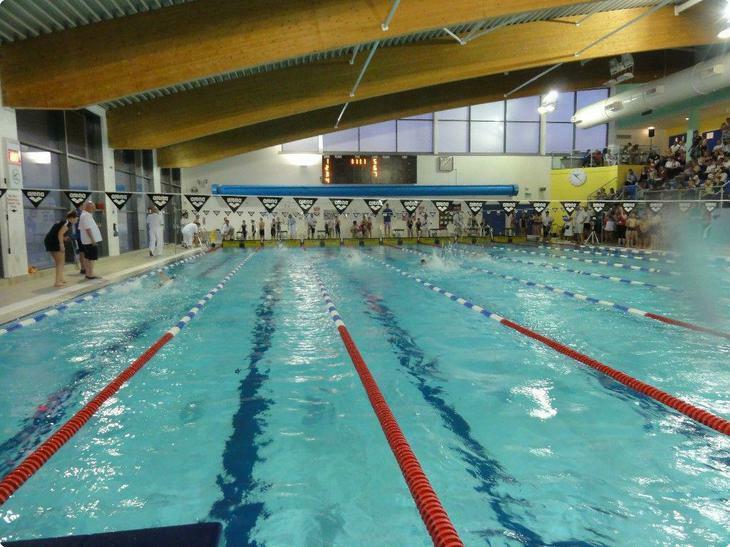 Olivia went first with back stroke, followed by Michaela with breaststroke, then Emily with butterfly and Eloise on the fourth leg with freestyle. Again the girls swam hard and finished in 4th place. 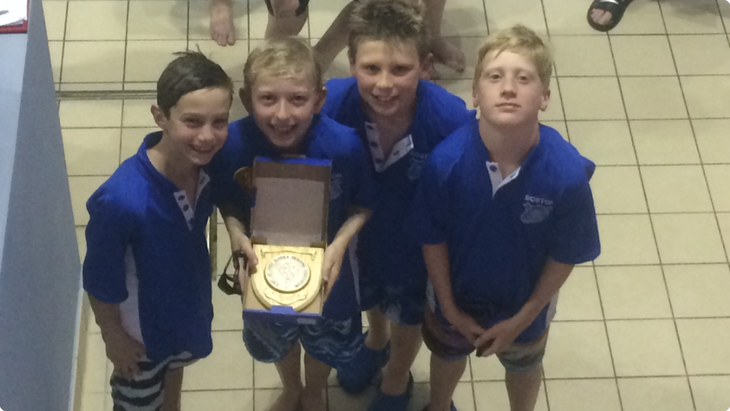 But again because Stamford had their ‘A’ and ‘B’ teams finishing in the top three places, Tower Road were moved up and like the boys would also be competing at Sheffield in the medley relays! Once again they were ‘over the moon’! 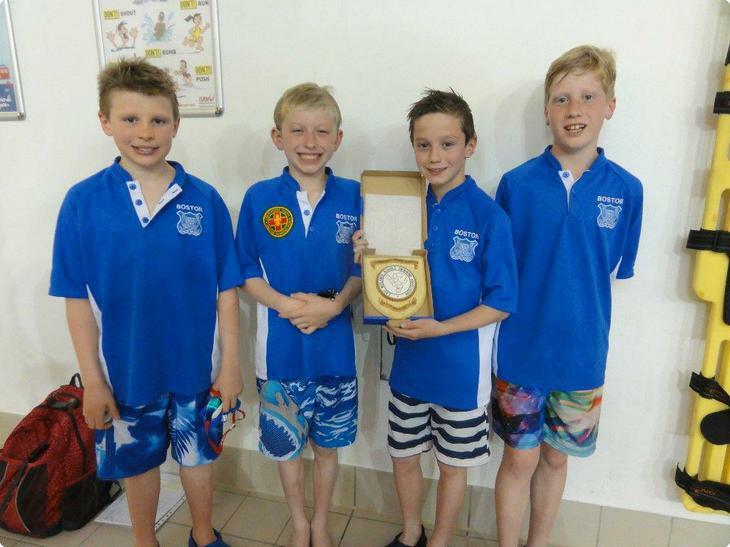 The evening finished with the presentation of the Medley Relay trophies. 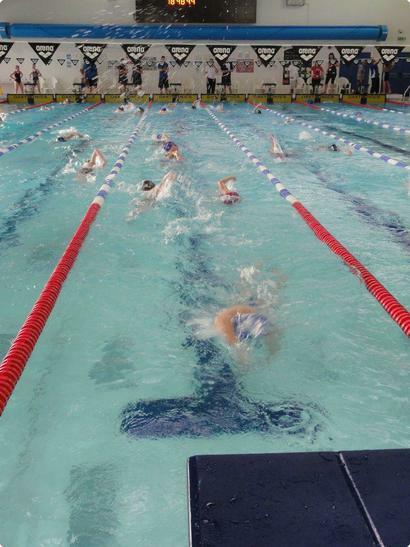 Now both teams will compete against all the other top three teams from all the other areas in England at Ponds Forge, Sheffield on June 20th. 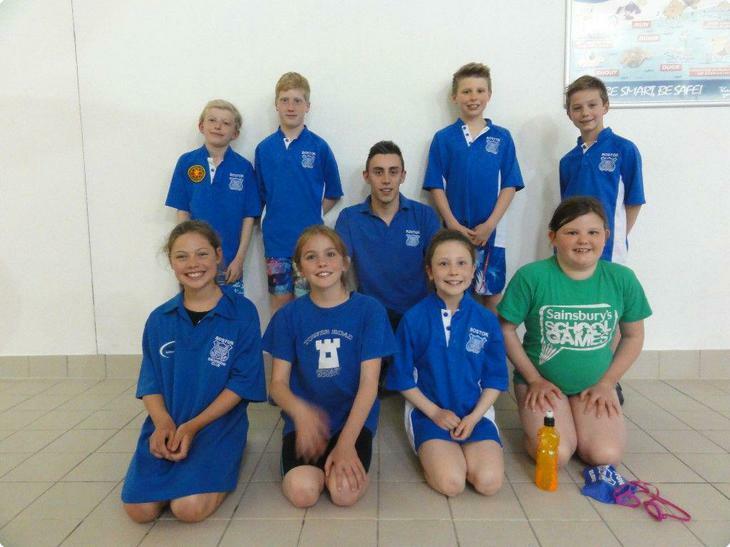 May thanks to Brendan for coaching the team and to all the parents who brought the children and supported the team. See you all in Sheffield! !